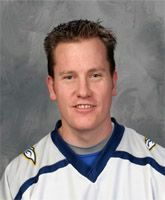 06/23/05 - The Swarm place F Kasey Beirnes on the Injured Reserve List. 11/02/05 - The Swarm sign F Kasey Beirnes to an one-year contract. 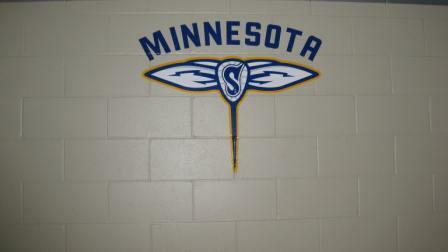 12/13/05 - The Swarm activate F Kasey Beirnes from the Injured Reserve List to the Active Roster. 09/01/07 - The Swarm traded F Kasey Beirnes to the Toronto Rock for the 11th and 51st picks in the 2007 Entry Draft.